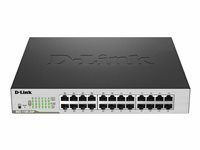 D-Link DGS-1210-24P Gigabit Smart Switch with Fibre Uplinks is the latest generation of D-Link Smart Switches featuring D-Link Green 3.0 technology. 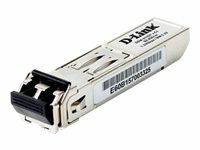 offering a high level of energy saving and efficiency, as it also complies with the IEEE 802.3az Energy Efficient Ethernet standard. Support for IPv6 management and configurations ensure your network remains protected after the upgrade from IPv4 to IPv61. 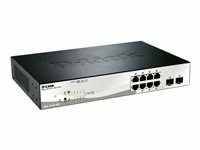 By offering multiple management options, the Smart Switches allows quick deployment, infrastructure expansion, and seamless function upgrades. Built for small and medium-sized businesses, the DGS-1210-24P Smart Switch provides functionality, security and manageability for a fraction of the standard cost of ownership. 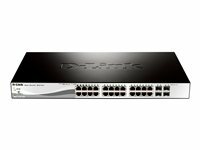 The DGS-1210-24P is an affordable PoE-enabled switch for businesses looking to power VoIP phones, wireless access points or network cameras. 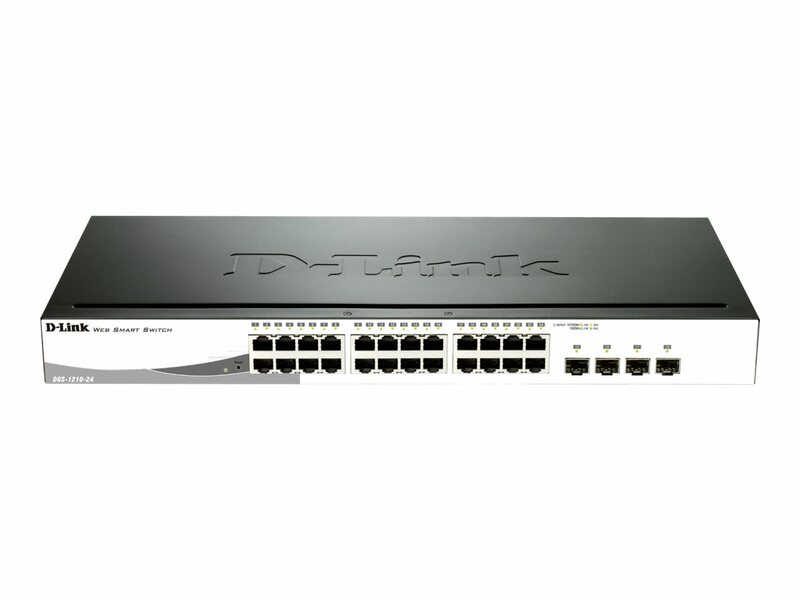 The DGS-1210-24P is a 24-port Smart PoE Switch that provides 12 PoE-enabled ports that can support up to 30 W of power output following IEEE 802.3at standard. 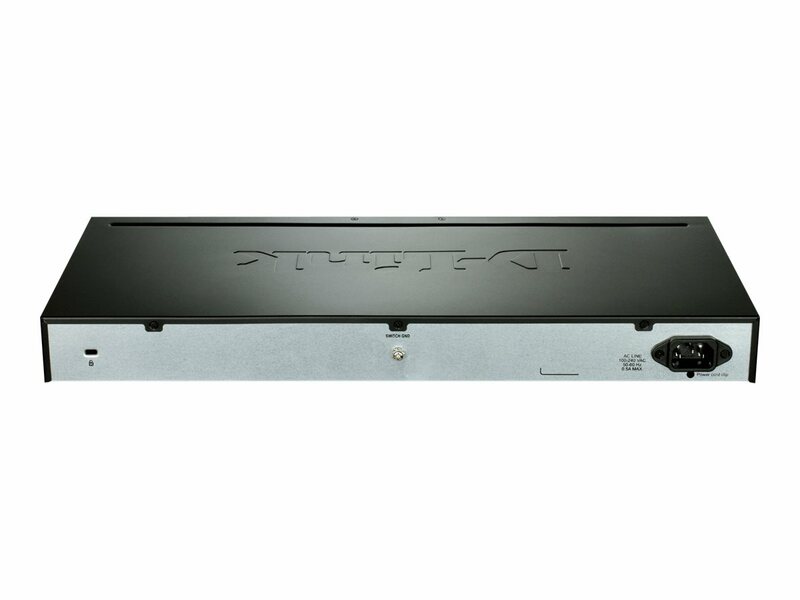 The design allows more flexibility in power allocation for a variety of powered devices with affordable installation costs.